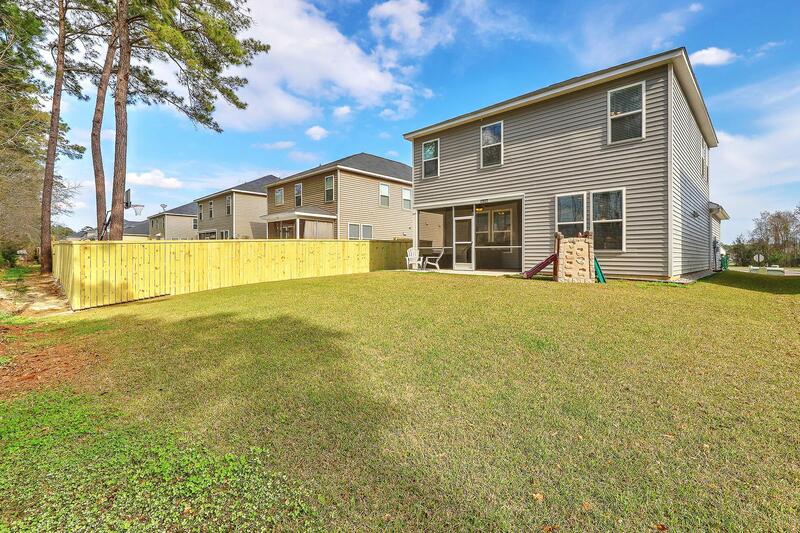 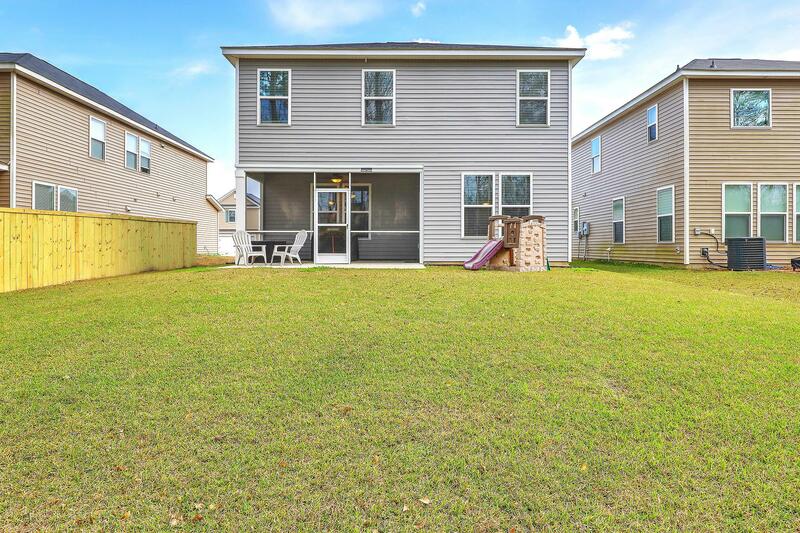 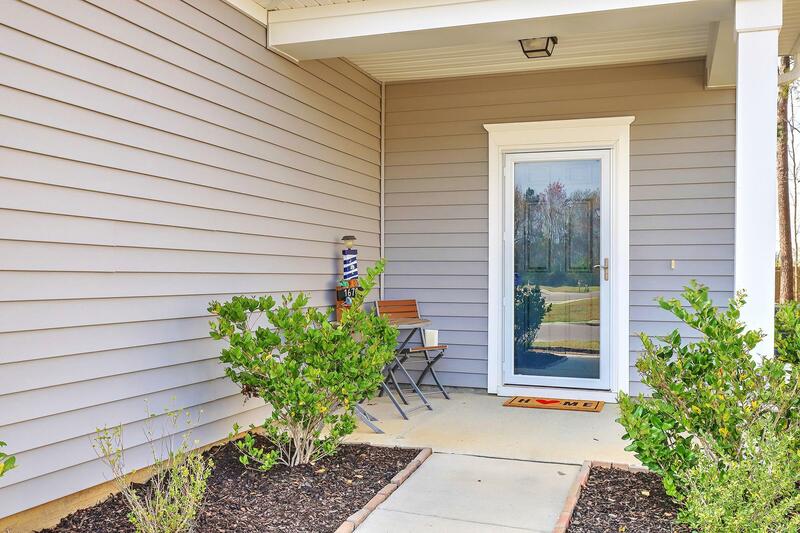 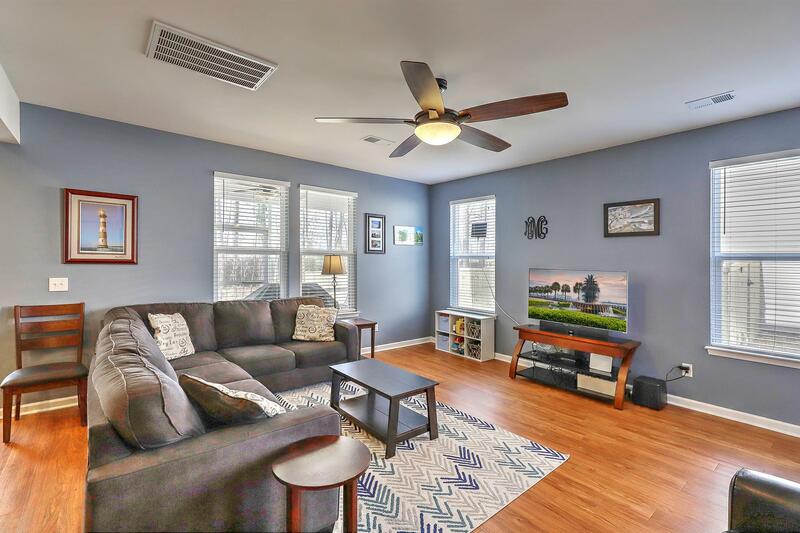 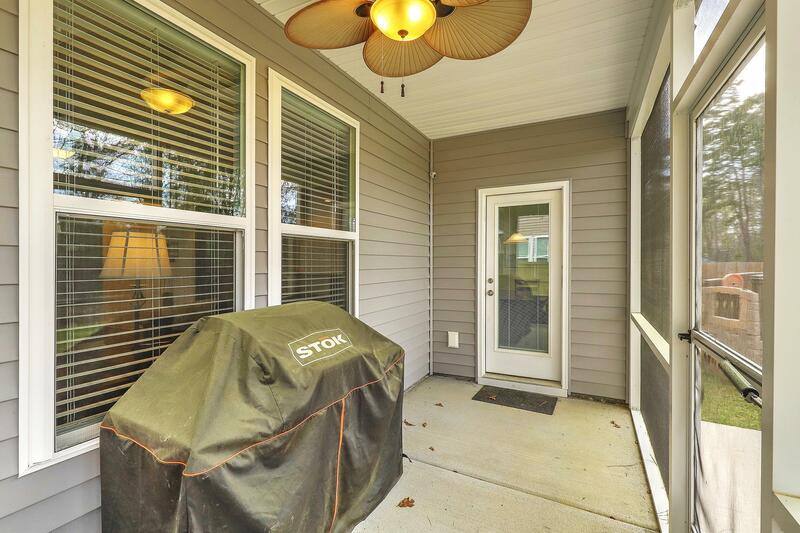 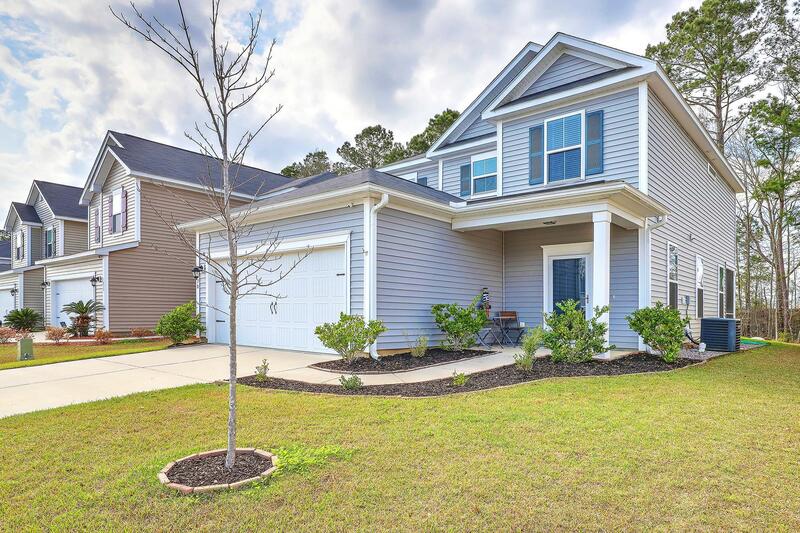 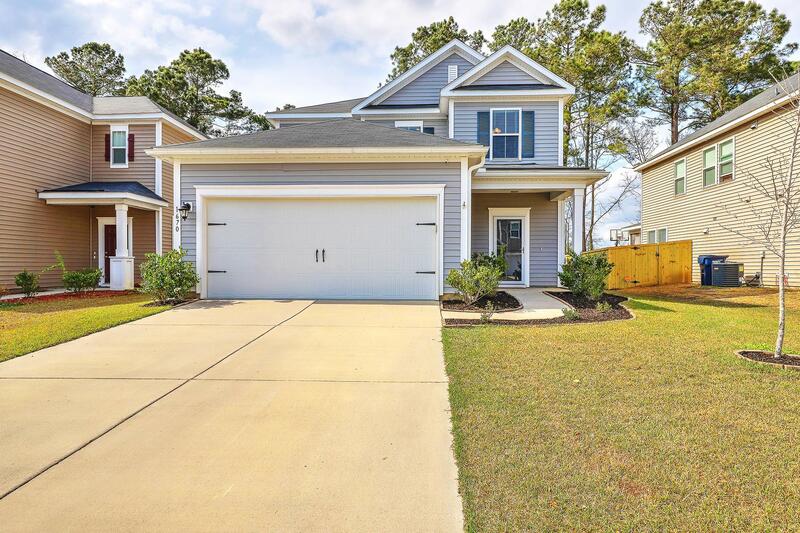 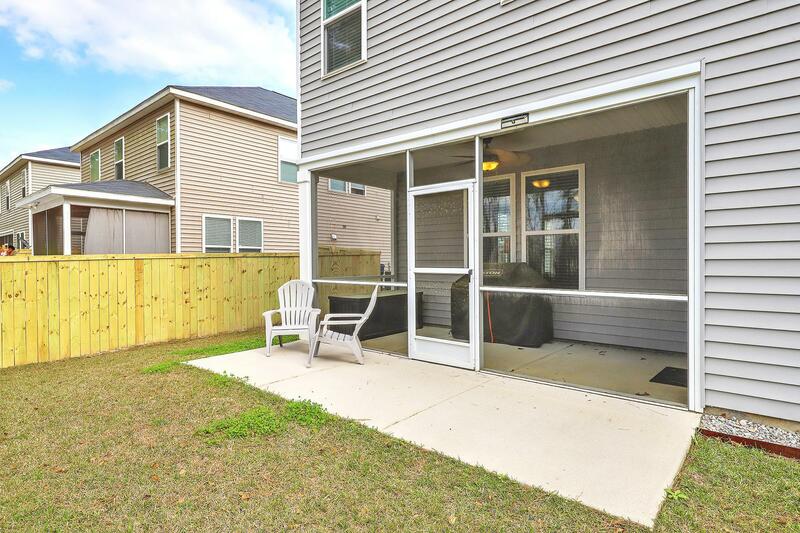 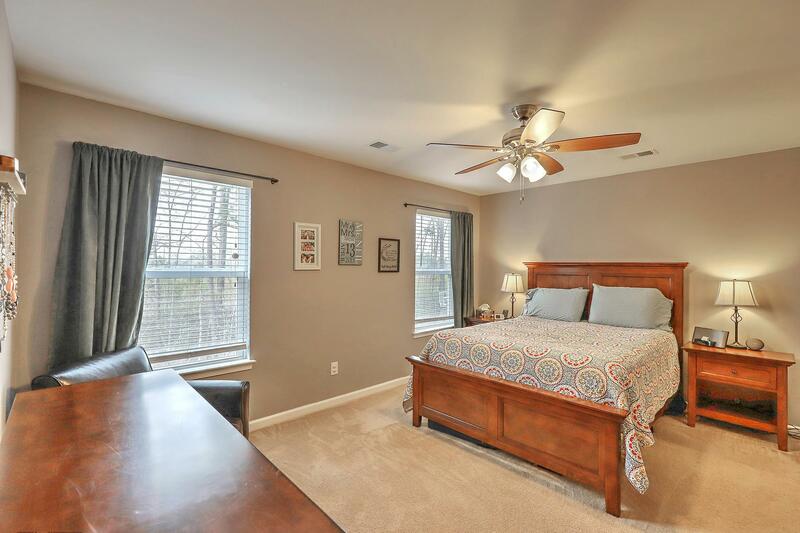 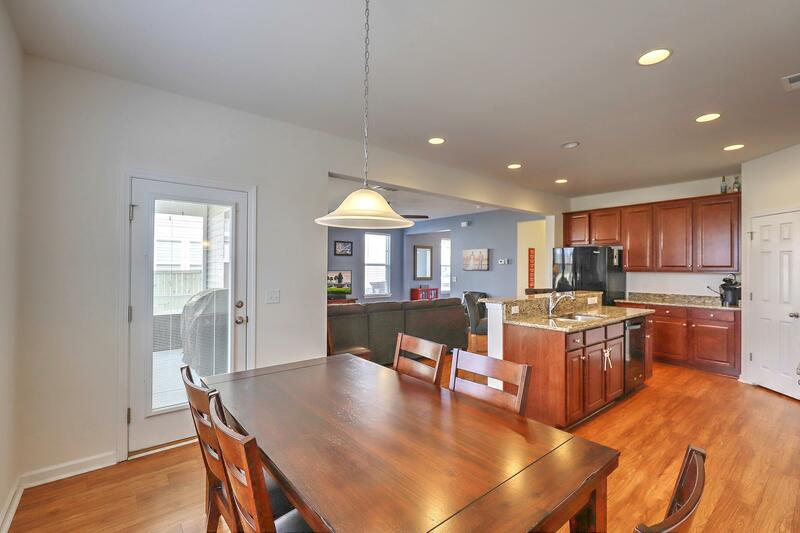 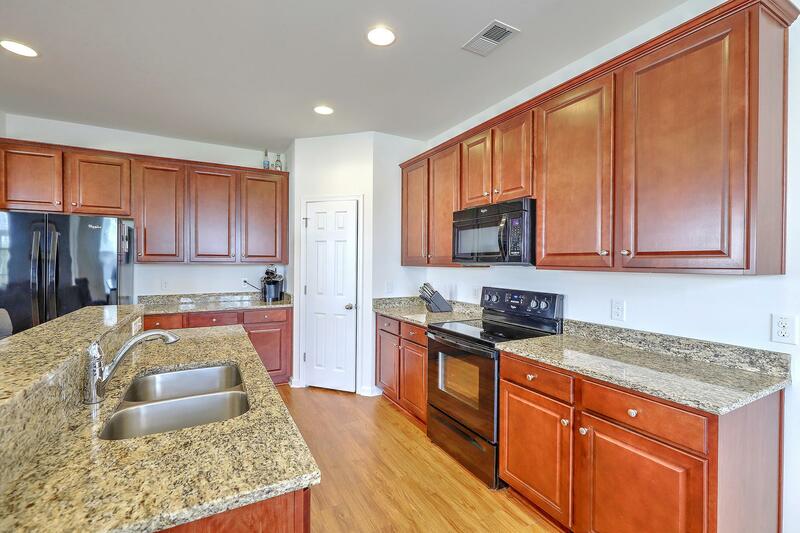 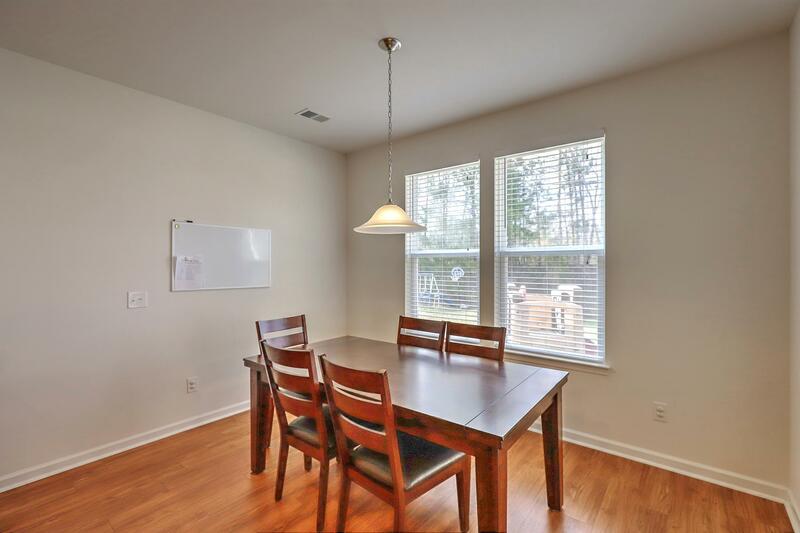 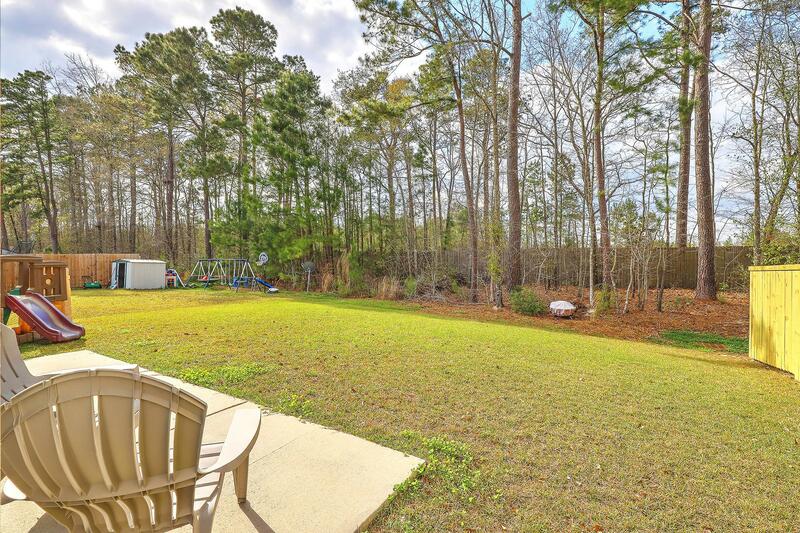 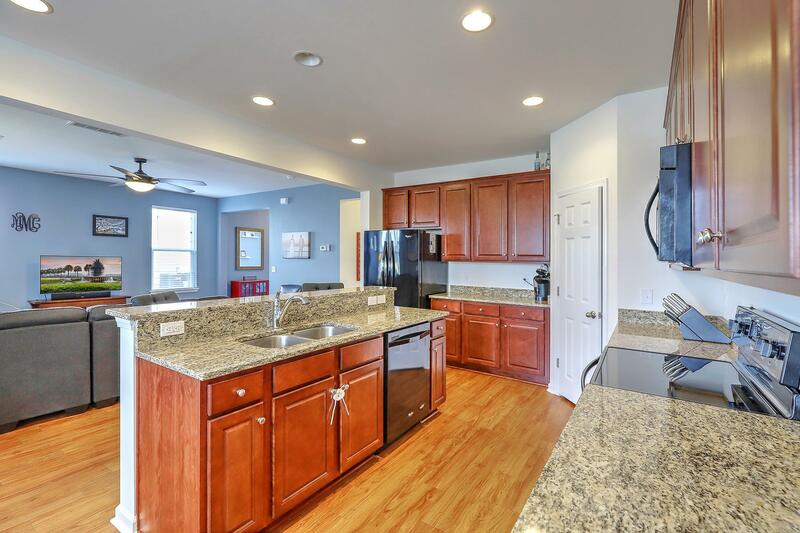 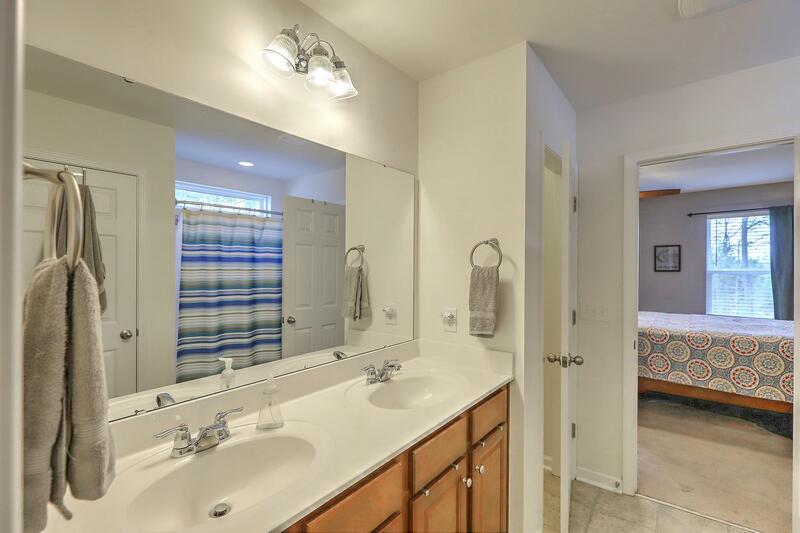 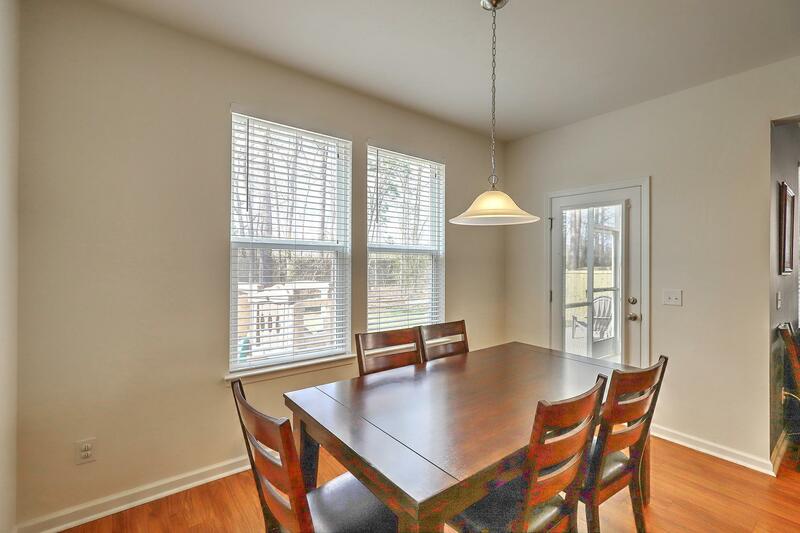 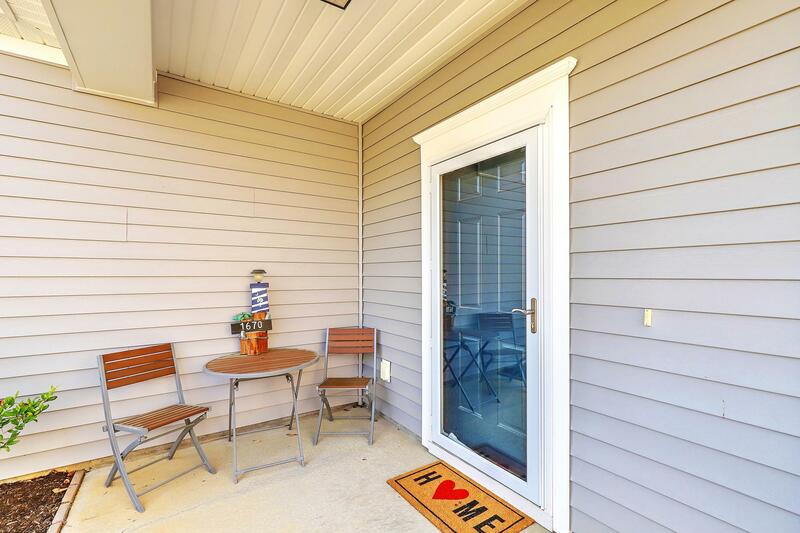 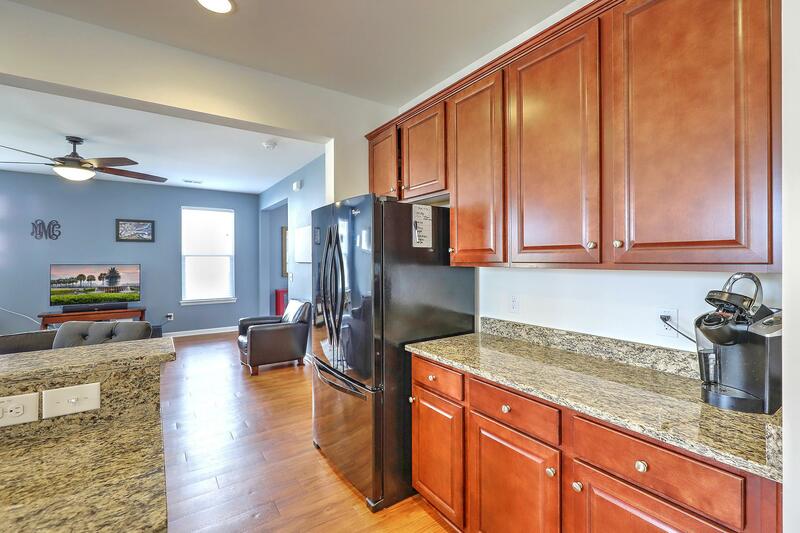 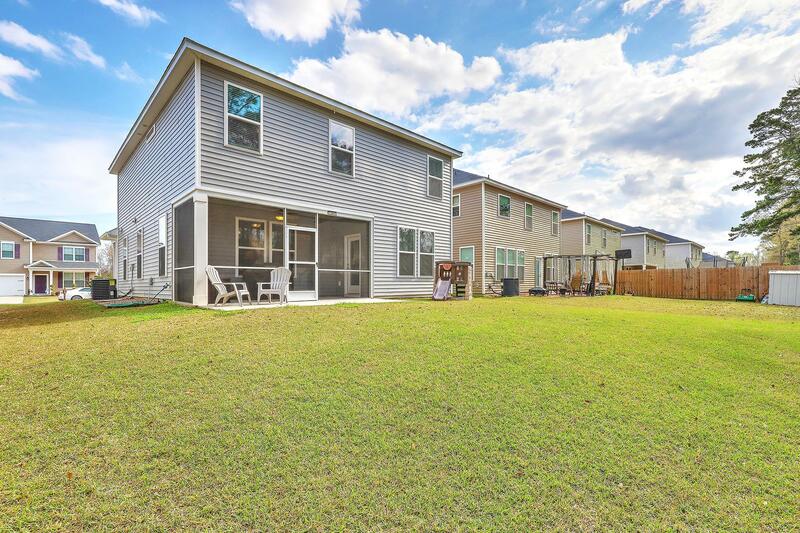 Remarks: Beautiful, Extremely Well-maintained 3 Bedroom, 2 And 1/2 Bath Home! 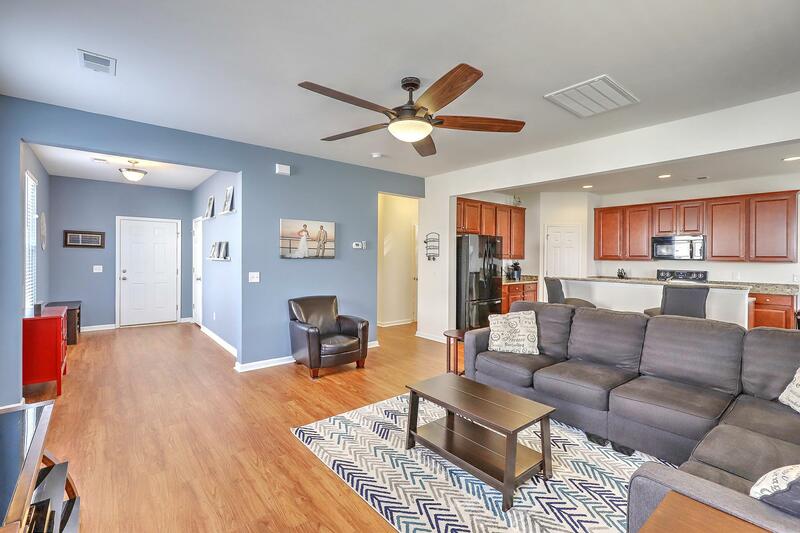 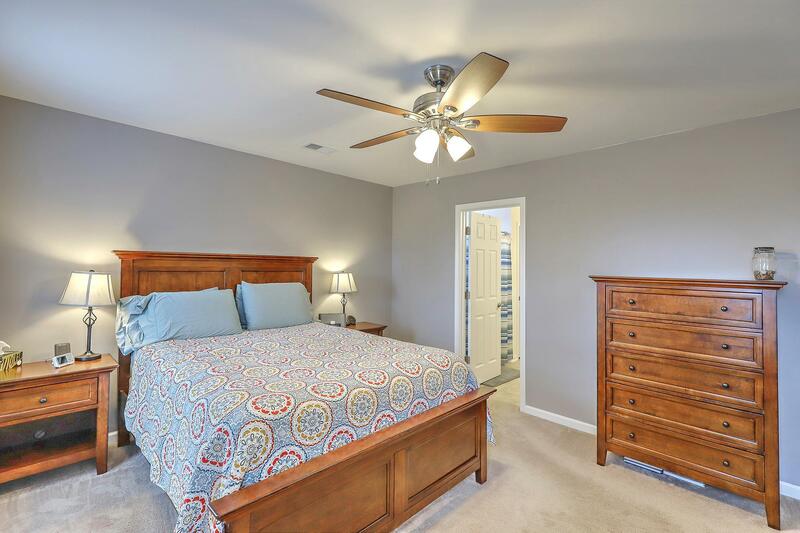 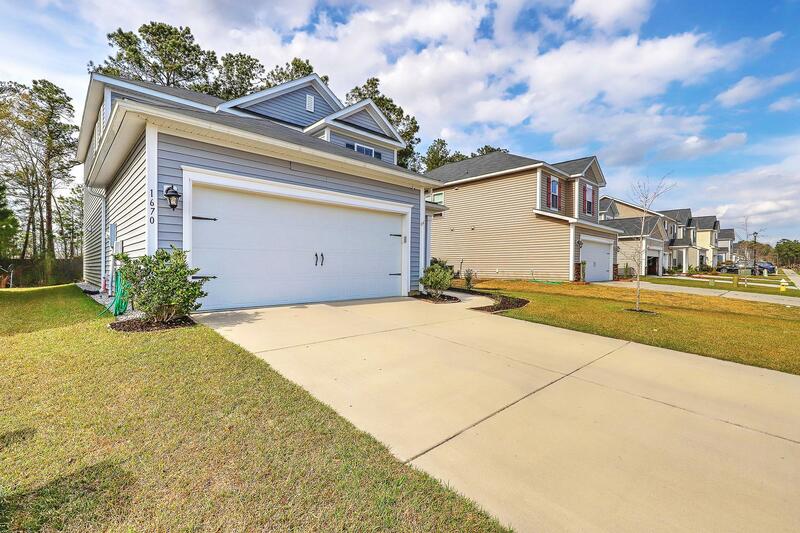 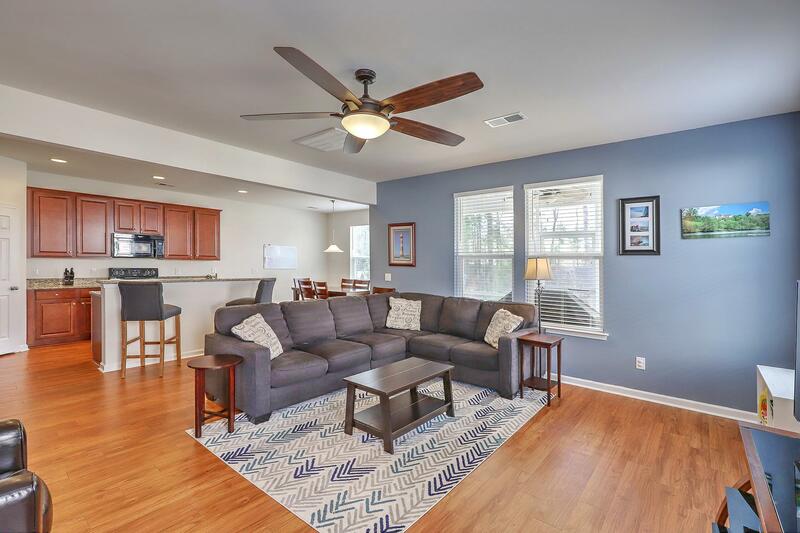 As You Enter, You Will Be Greeted By Gorgeous Floors And An Open Floor Plan. 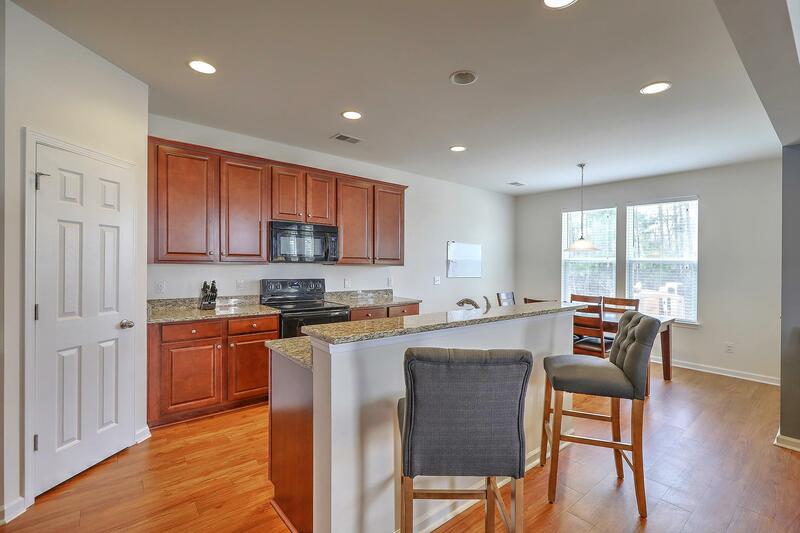 The Kitchen Overlooks The Living Area Which Makes It Perfect For Entertaining Or For Keeping An Eye On Young Children While You Are Cooking Dinner. 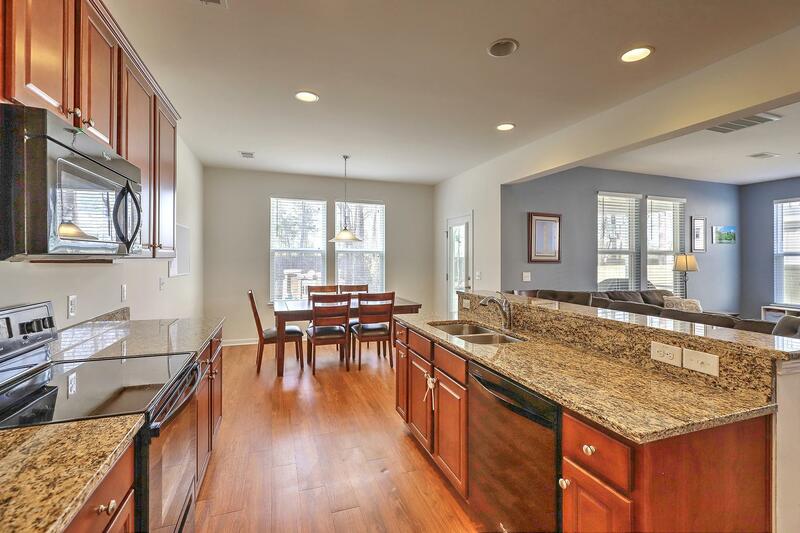 The Granite Countertops And Ample Storage Space Add To The Kitchen's Appeal. 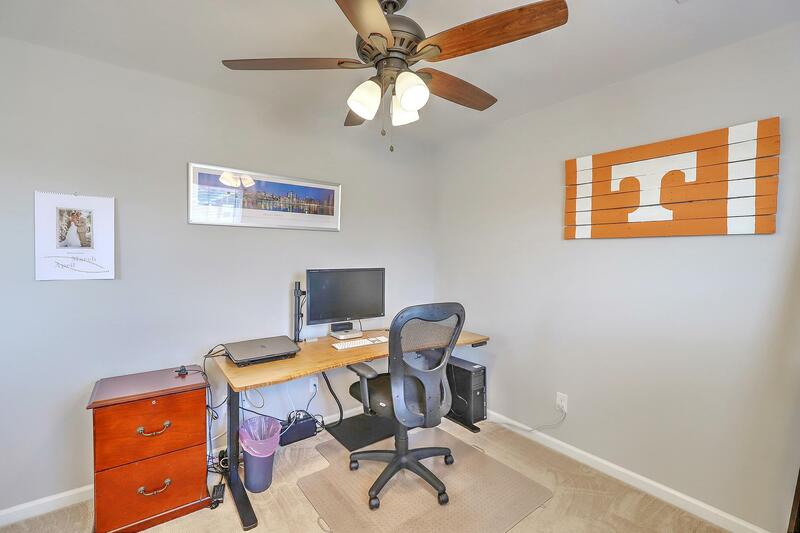 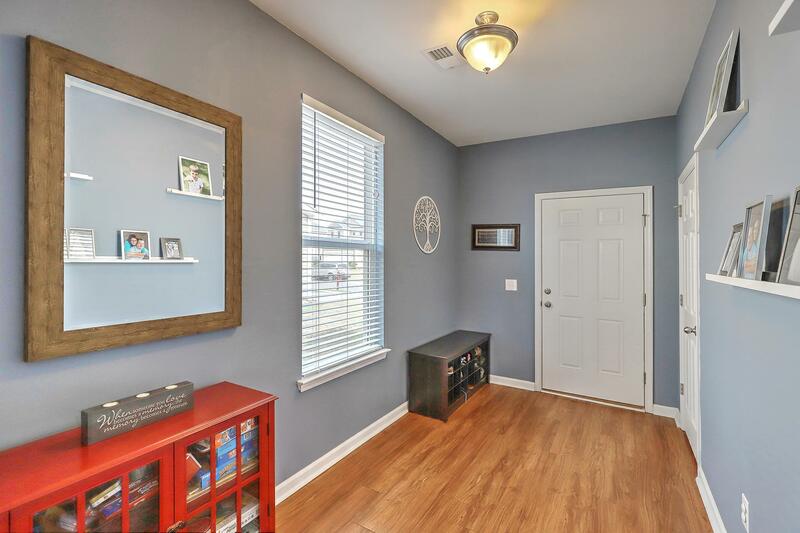 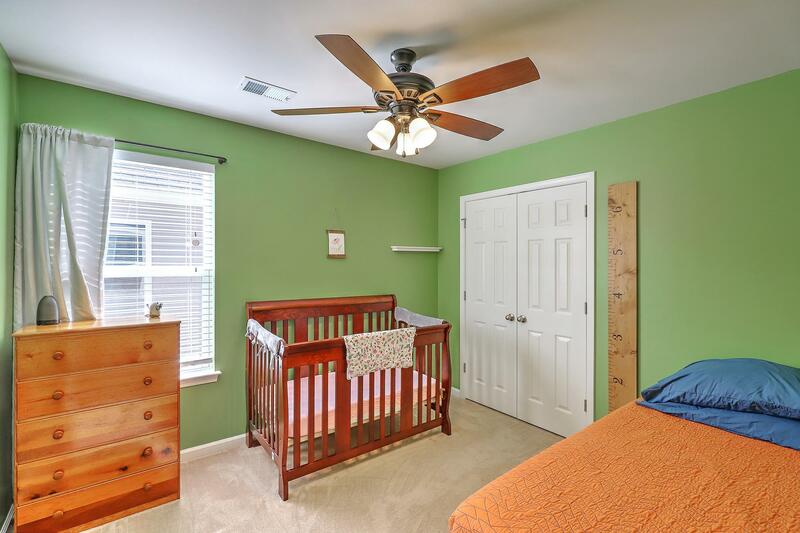 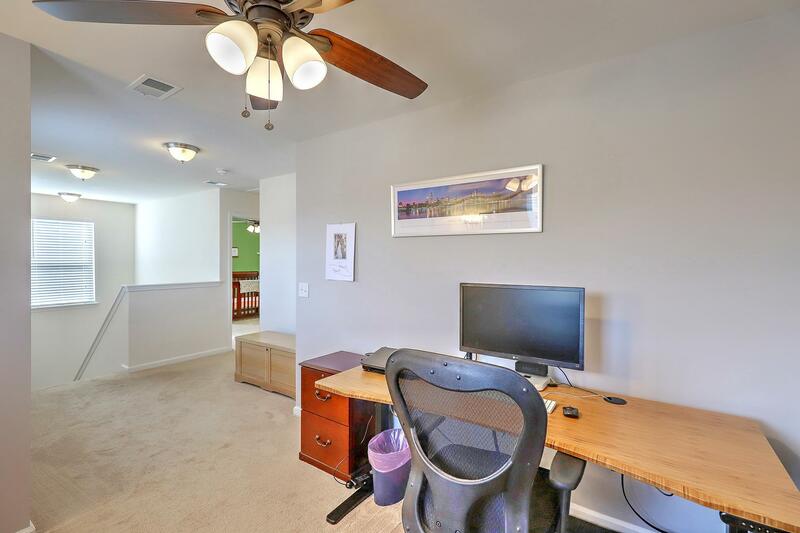 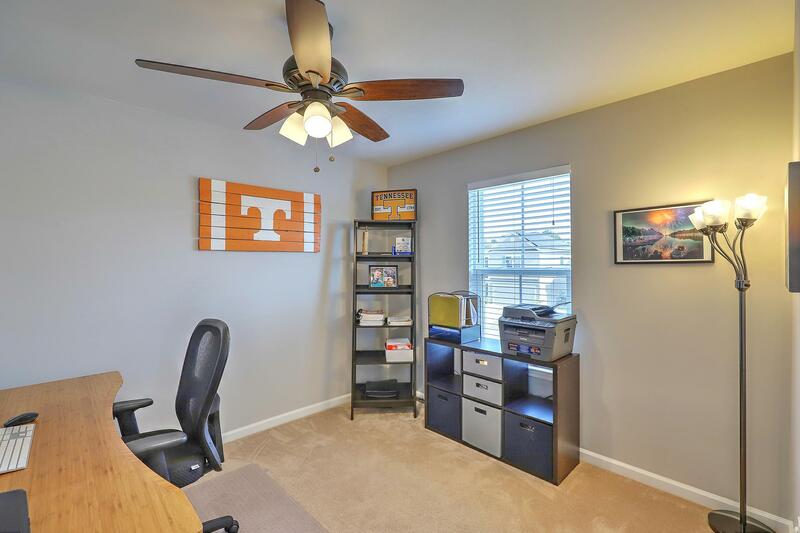 Upstairs, You Will Find A Bonus Room At The Top Of The Stairs That Is Full Of Possibilities That Could Be Perfect For An Office Or Playroom. 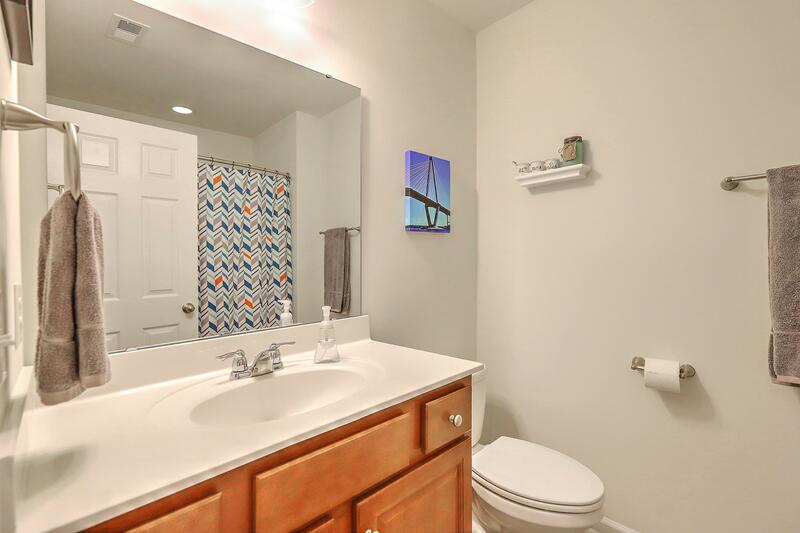 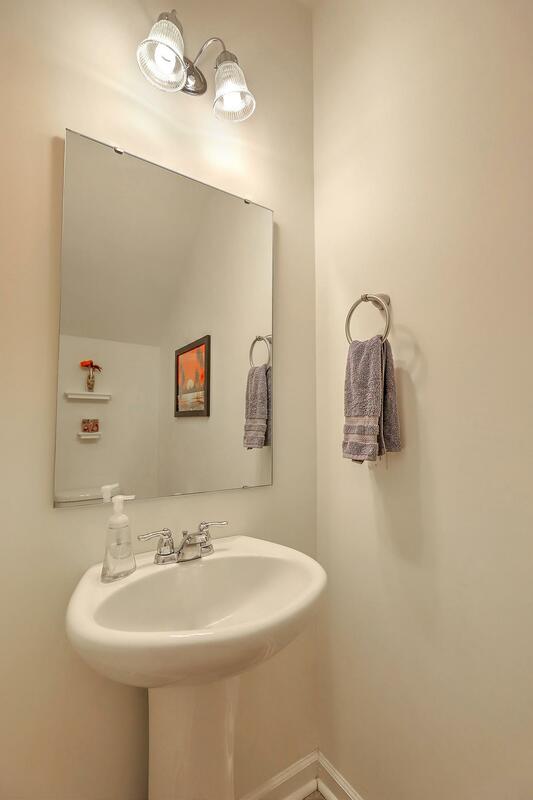 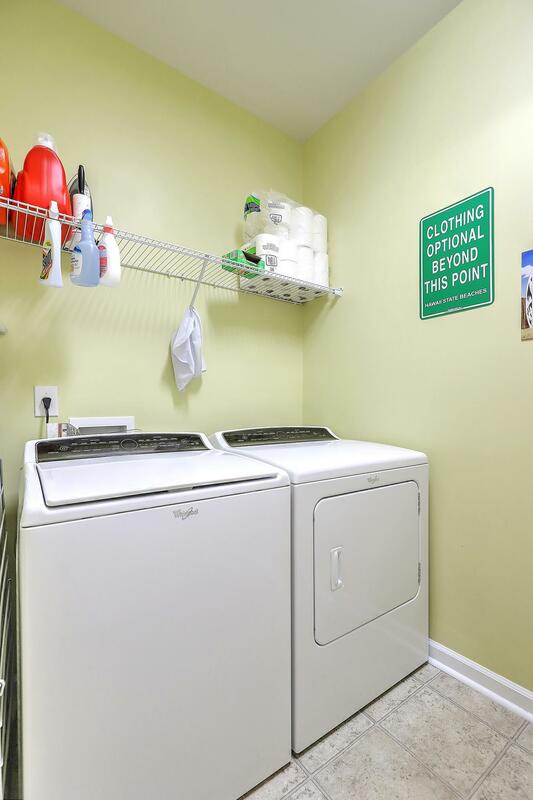 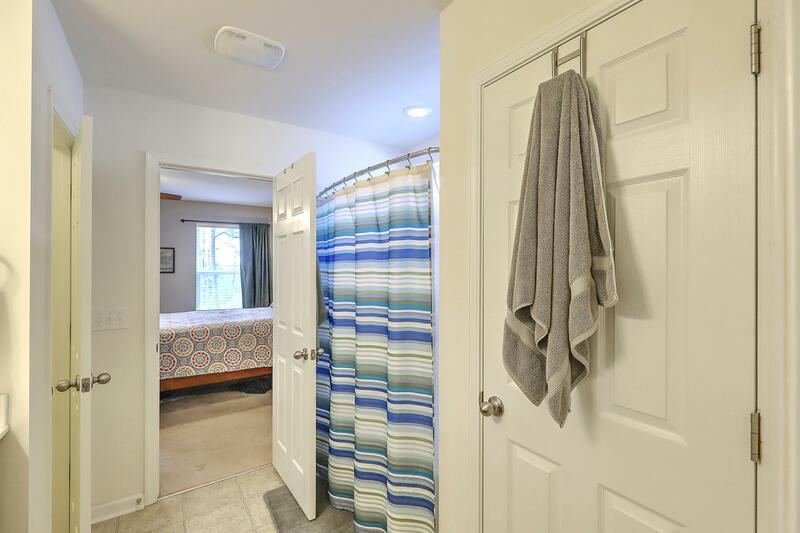 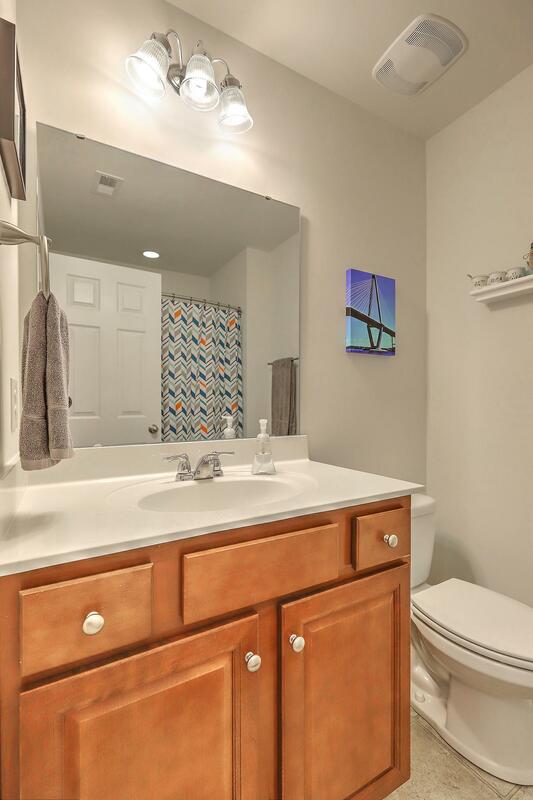 The Master Suite Features Double Sinks And A Private Water Closet. 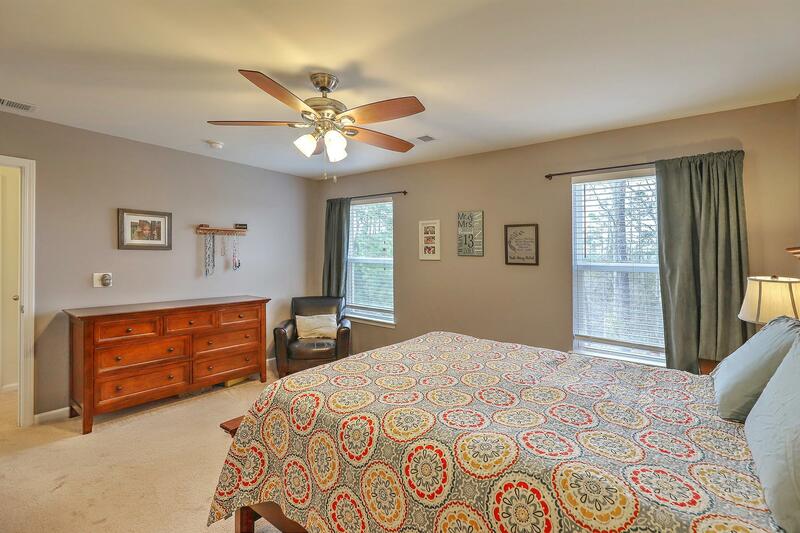 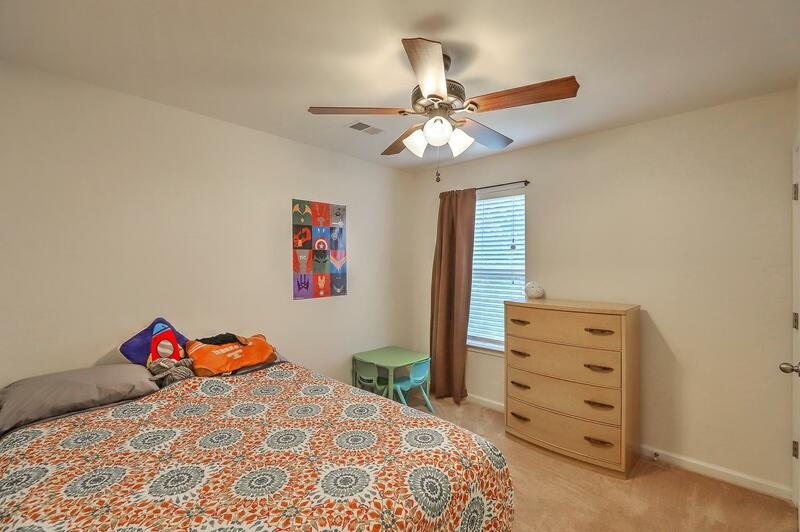 Two Other Bedrooms And Second Full Bath Round Out The Second Floor. 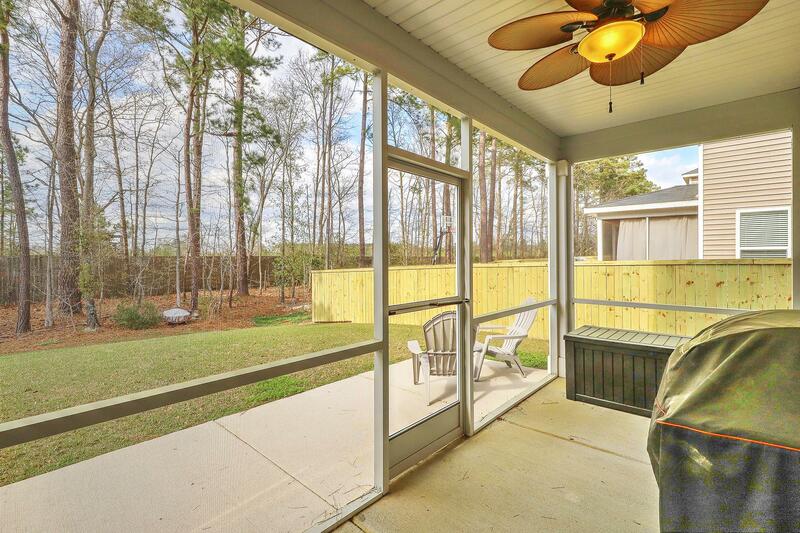 The Screened-in Porch, Privacy Border Of Trees, And Extended Patio Complete The Living Space With Outdoor Possibilities.